There are so many things that define a good pen, it’s hard to narrow them down to work out which one to buy. Here at The Pen Shop, we’ve decided to help out our consumers and have collected all the different rules for a good pen. Hopefully when you’ve read this, you’ll have a better idea of which pen is the right fit for you. Any good pen should encourage its user to be a better writer, by having a soft touch grip so it’s comfortable to use and a consistent ink flow – your pen should be trustworthy and reliable. 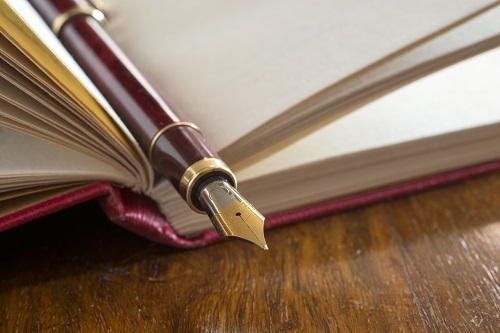 A great pen will encourage correct finger grip from its owner, with a soft, contoured grip so it’s comfortable to hold – if your pen has these characteristics then it should be comfortable to write with for extended periods of time, which is great news for any budding writers out there. If a pen like this sounds like something you would get along with, check out some pens with contoured grips for that comfortable use you crave. 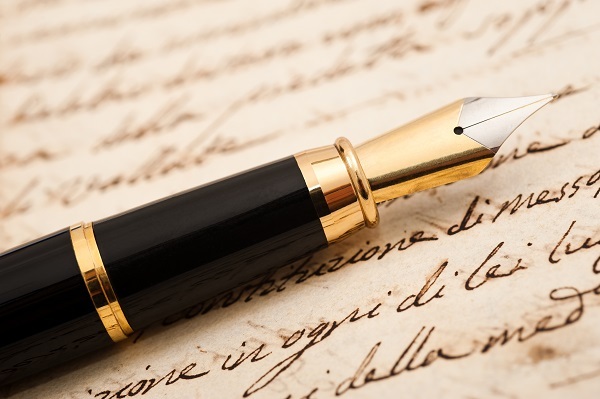 A constant ink flow is a crucial trait for any pen to have, and it is of great comfort to the writer knowing that they can rely on their pen and that they can keep writing with no disasters. Fountain pens are a reliable pen when it comes to ink flow, more so than ball points or rollerballs, however the fountain pen writes differently to most pens and is not for the light hearted, occasional writer. If you want the same ink consistency but without the commitment of a fountain pen, a rollerball may be the way to go. These types of pens are considered a step up from the average ballpoint pen, which doesn’t have the same type of ink flow, and is dependable in the smoothness of its writing. If simplicity is what you desire then we recommend a straightforward ball pen. Without the fuss of a fountain pen or the history of a rollerball, the ballpoint is as easy as it appears. A reliable, everyday use type of pen is a good fit for anybody who just wishes to be able to make a few notes throughout the day. 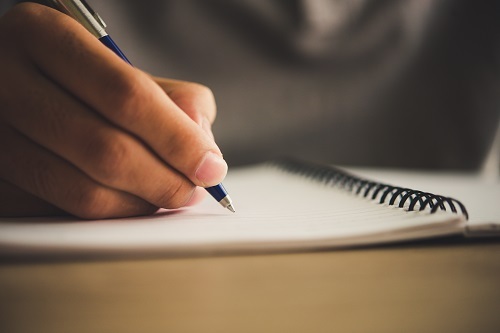 For a writing enthusiast, buying a pen can seem like a big investment and we appreciate that it takes a lot of time to decide on the right one for you. We hope that the information provided can help you make an informed decision and guide you to the writing tool for you. Happy writing!